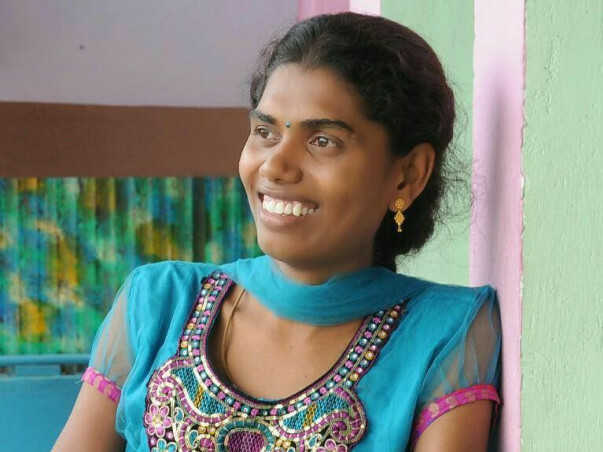 I am fundraising to help Banu, a transgender Engineering student to pay her college fees. Please join me in helping her. If the story of Ms.Prithika Yashini getting appointed as the first transgender Sub Inspector in Tamil Nadu made you happy, here's something more for you. I have a transgender friend Ms.Banu who if the society and conditions co-operate, would go on become the first transgender engineering graduate. 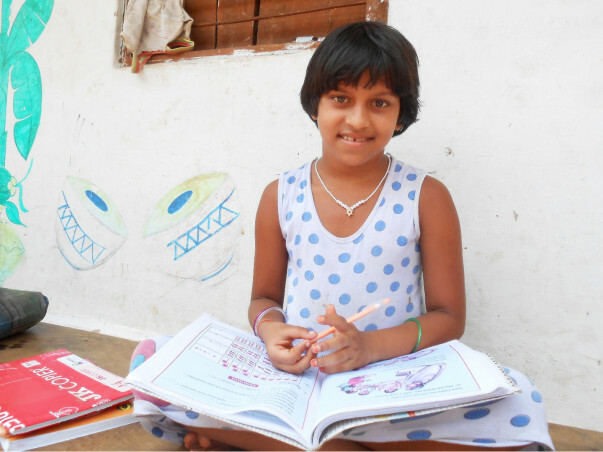 Currently she is pursuing her engineering from Sri Krishna Engineering College Arakonam, while struggling each day to make money to pay her fee an take care of her living expenses. Any help is highly appreciated.Your contribution ( no amount is a small amount ) will make you part of her success story/ give you the chance to affirm your stand on the long discussed social issue of transgender equality / give you the satisfaction that you helped another needy human being. You can choose any reason. Please help.